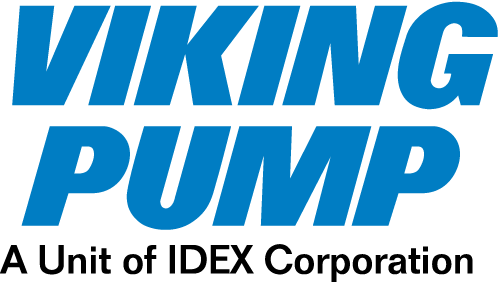 Viking Lid-Ease® strainers provide protection for any pumping system by preventing solids or foreign materials from entering the pump. Quarter-turn, easy opening breech-lock lid simplifies routine cleaning. Inclined basket design provides low pressure drop for high system efficiency. 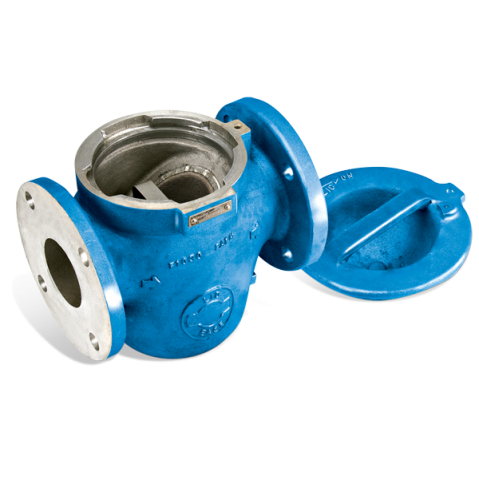 Top basket removal eliminates the need to drain the strainer and minimizes product loss. Optional magnetic inserts are available for trapping ferrous particles. Optional differential pressure indicators optimize cleaning intervals.